Emma Vans Agnew is the founder of Fabricsandpapers.com, which re-branded in 2016 as F&P Interiors, and is responsible for product selection and overall management of the business. She has over 25 years experience in interior design. Her career began with the leading design company Colefax and Fowler where she worked on many prestigious projects including the refurbishment of Althorp House, the family home of the late Diana Princess of Wales, and Charlie Chaplin’s lakeside home near Montreux in Switzerland. On leaving Colefax she freelanced on various projects, including Brocket Hall. Emma doesn’t seem to have much time for anything but F&P Interiors! After training as a florist, Jasmine has come to work in our busy sampling department where she uses her excellent organisational skills and creative flair to assist customers with their interior design schemes. Jasmine is still a freelance florist and when not doing floristry or at F&P Interiors she is looking after her cat Mabel. 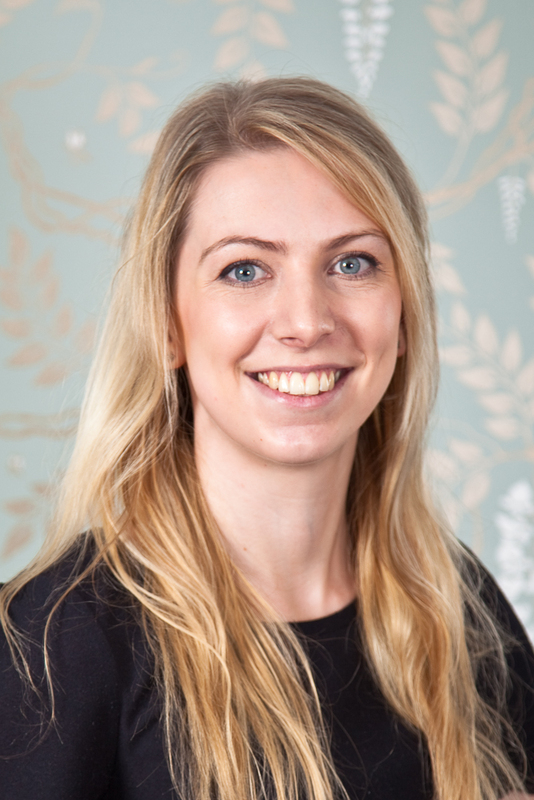 After working for Farrow & Ball and Susie Watson, Rose brings her interior design expertise to the F&P Interiors Team. 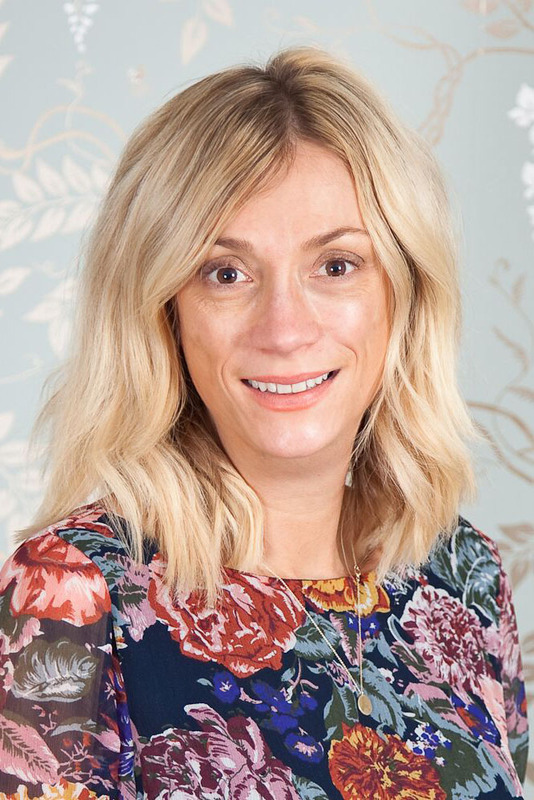 Running our busy made to measure department, Rose is on hand via phone, email or in our Sussex Showroom to help bring customers interior design dreams to life. Rose also has a flare for floristry and occupies her spare time with all things flora! 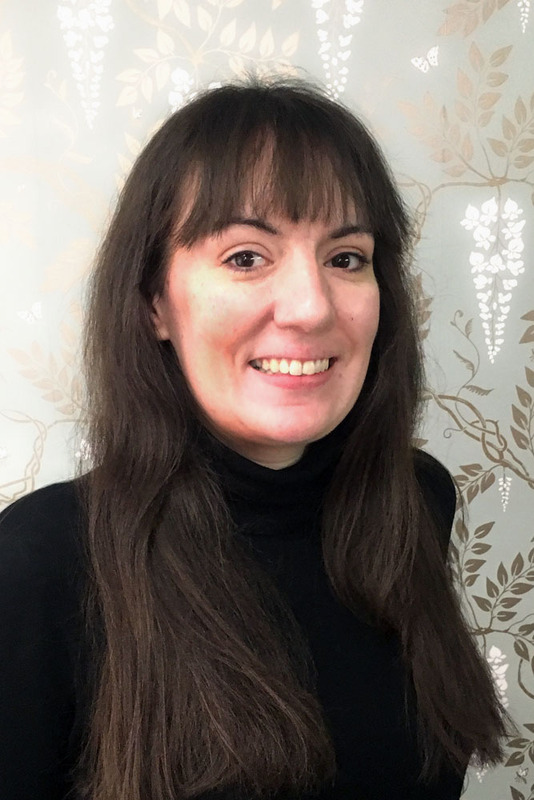 With qualifications in Literature and multi-media journalism, Serena joined our marketing team in 2018. 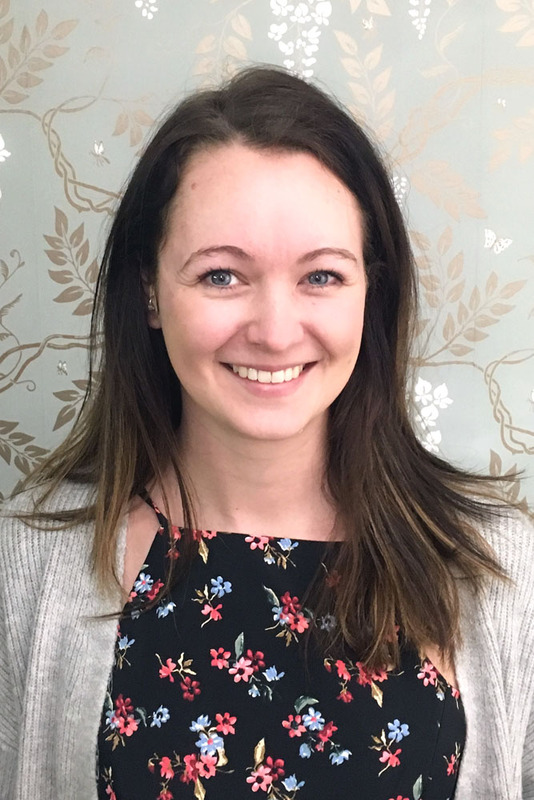 She has enjoyed learning all about the world of interiors and with her passion for SEO, social media knowledge and expert writing skills, Serena keeps all our customers up-to-date with the latest products, trends and special offers. Since moving to Brighton Serena has enjoyed joining local clubs to further her writing skills. 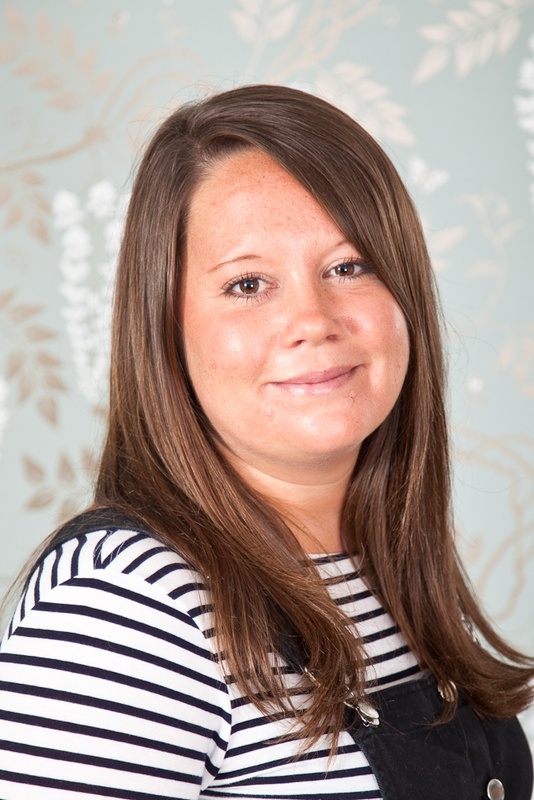 Heather has been with F&P Interiors since 2011 and now works part-time after taking 6 months off to have her son. She is responsible for business development at F&P Interiors with a background of working with independent businesses and luxury goods. Her role at F&P Interiors includes sourcing new products and suppliers; improving the functionality of the website to enhance customer satisfaction; and supervising the company’s sales and marketing activities. Heather takes full advantage of living by the coast and when not in the office her time is usually spent on the beach with her son and greyhound Woodie. 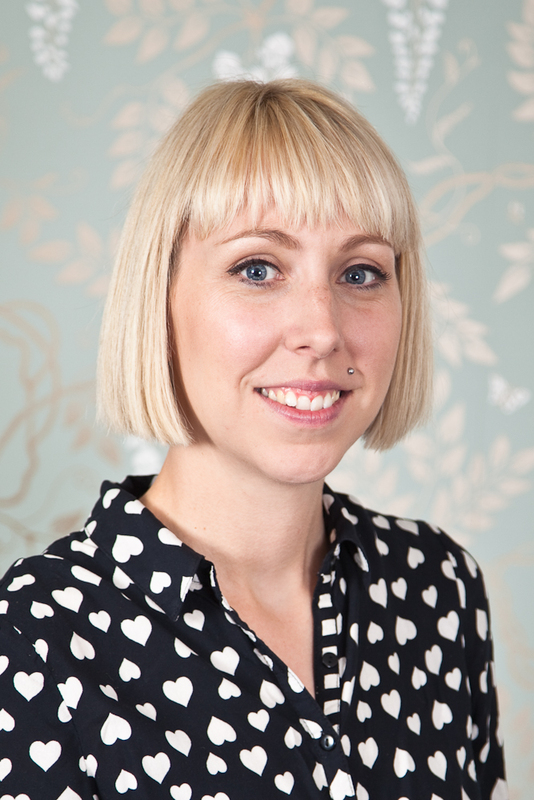 Amy works with us part time and looks after all our digital marketing activity. 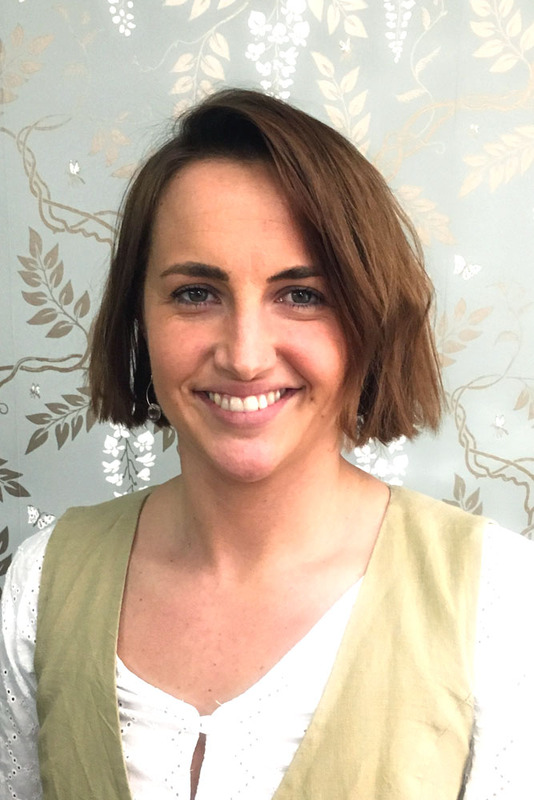 Amy studied Business & Marketing at the University of Liverpool and after having a successful career in London, decided to move to the coast to raise her family. When not at work or looking after her two lovely children, Amy enjoys taking advantage of Brighton's eclectic mix of shops & cafés. 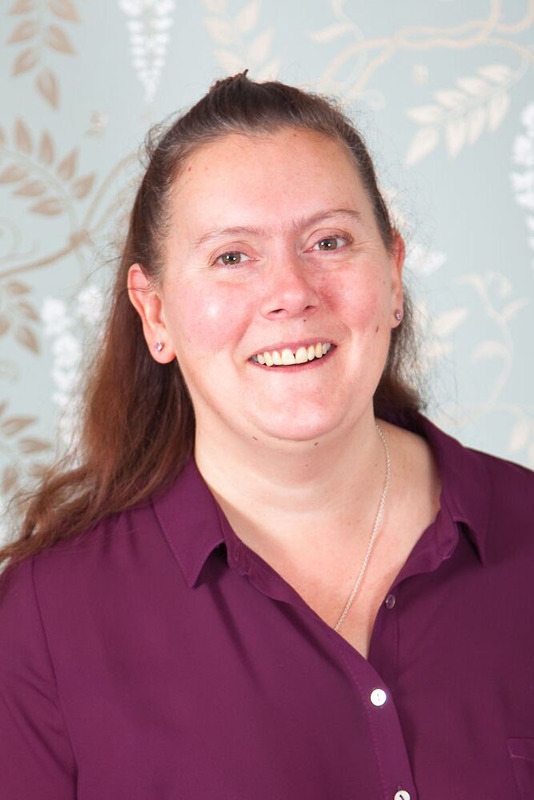 Sandra is responsible for all product orders received and dispatched from F&P Interiors, ensuring that orders are processed and with the customer in a timely manner. 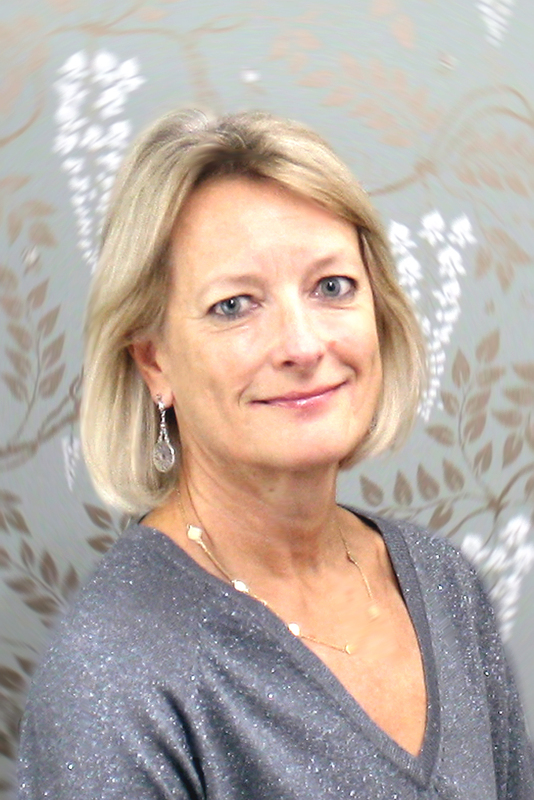 Additionally, Sandra is on hand to help with customers enquiries, offering advice if needed. Prior to joining our team she was the Customer Service Manager at The Real flower Company, company offering high end floral arrangements. When not in the office Sandra enjoys walking her lovely dog Lola. 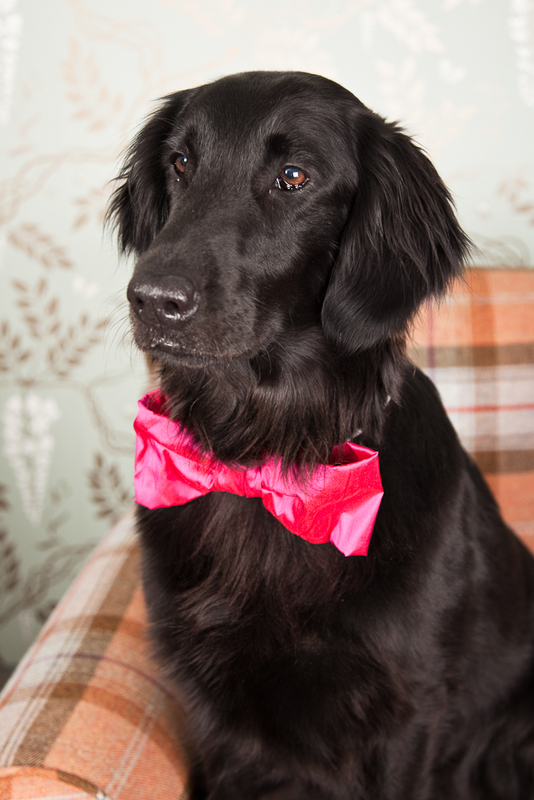 Lucy is an important part of the F&P Interiors team. Not only does she ensure all our samples are sent out labelled with their relevant information, she is also our resident baker and regularly brightens the teams day with her delicious cakes. Working in the cuttings department means Lucy has great knowledge of all the latest and trending designs and is a key contributor to our Instagram. Lucy is an avid sports fan and when not at work or baking she enjoys cheering on her teams, West Ham United and Wasps. Alice joined us in April 2017, initially working within our Sussex head office. After a year in Henfield, Alice's passion for travel whisked her away, but lucky for us she has been able to carry on working remotely, creating content for both our website and newsletters. You never know where Alice might be, one day she is uploading product from the Mongolian mountains, the next she is writing an article from an idyllic Thai beach! Toto, having been born (not literally!) 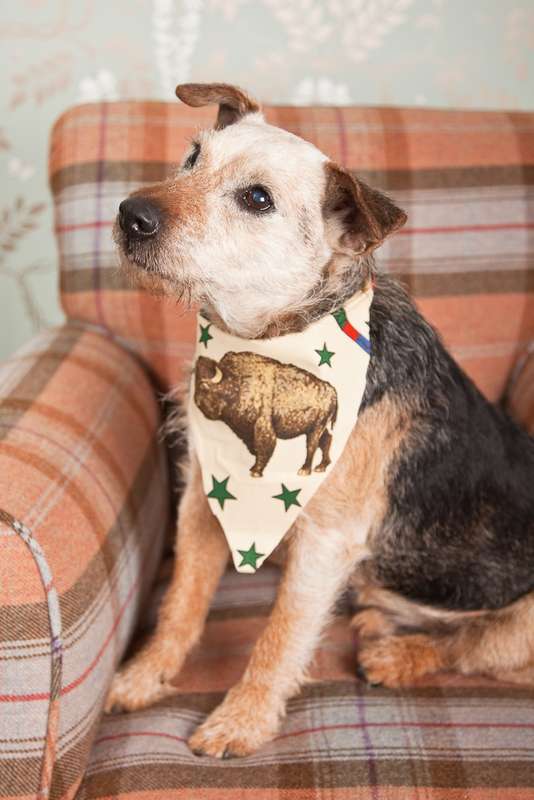 and bred in the office is a true F&P Interiors ambassador! You will notice Toto featuring all throughout our social media. Perdy has grown into a beautiful young lady. On the days she comes to the office she is always keen to help with choosing fabrics, and moving things around the office! Woodie has joined our team after early retirement from racing. 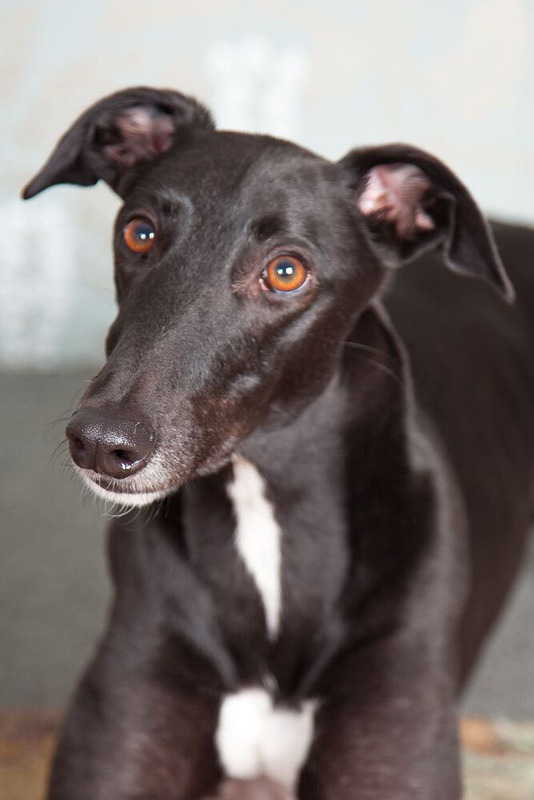 He is a typical Greyhound and can normally be found sleeping whilst the rest of the team are hard at work. 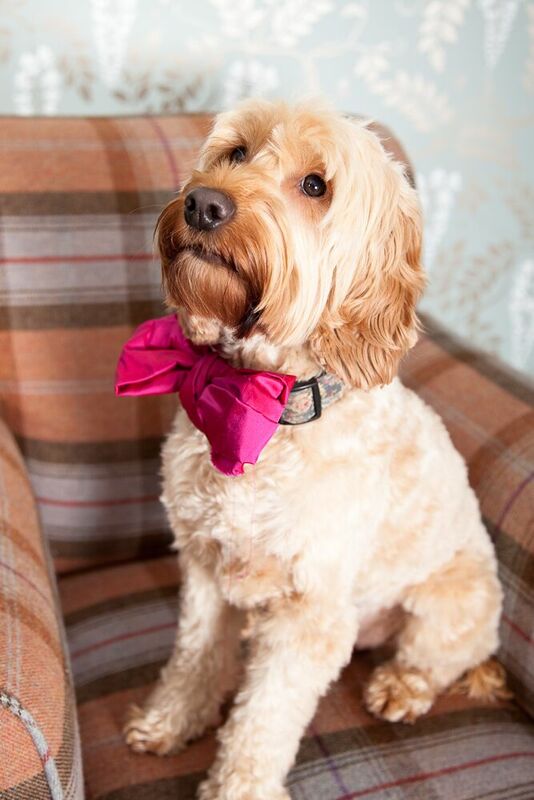 Bibi, the cockerpoo, always enjoys her trips to the office, especially when she gets to meet new people on our showroom.